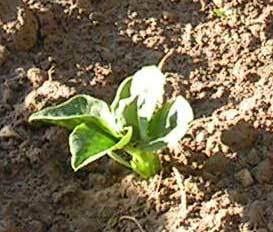 The Express Broad Beans in the Chef’s Plot were planted 53 days ago. 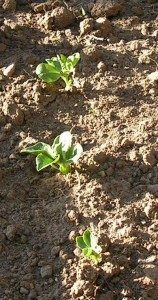 The broad bean plants are looking very strong and healthy. The Express Broad beans have grown steadily since they were planted 53 days ago.